Mazel tov on your bat mitzvah project Talia—such a great cause!! We are happy to donate to this worthy cause in honor of our precious grandson Austin. We love you Austin! We love you Aust! 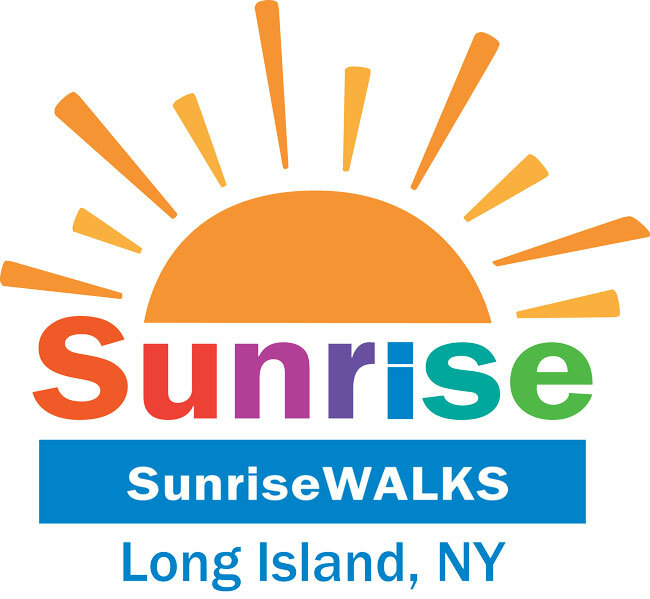 Can’t wait to walk and support this amazing organization! Come on for summer! #Austinstrong Aunt Sha loves you! In celebration of Talia’s bat mitzvah and in honor of our grandson, Austin.